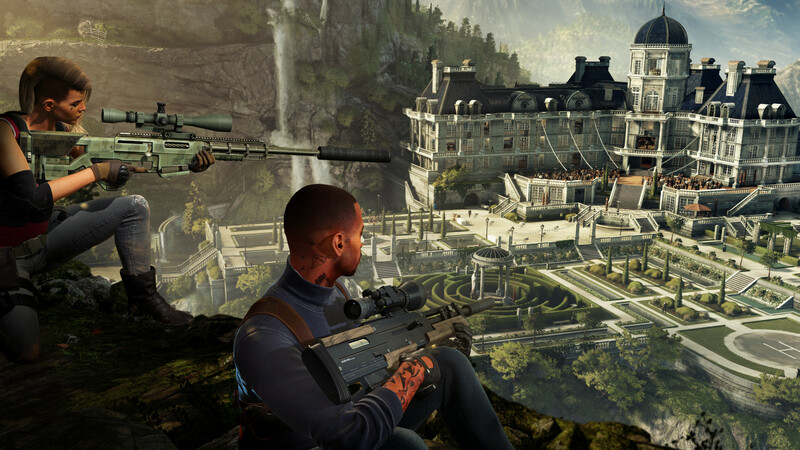 Steam wrote: Travel the globe and track your targets across exotic sandbox locations in HITMAN™ 2. 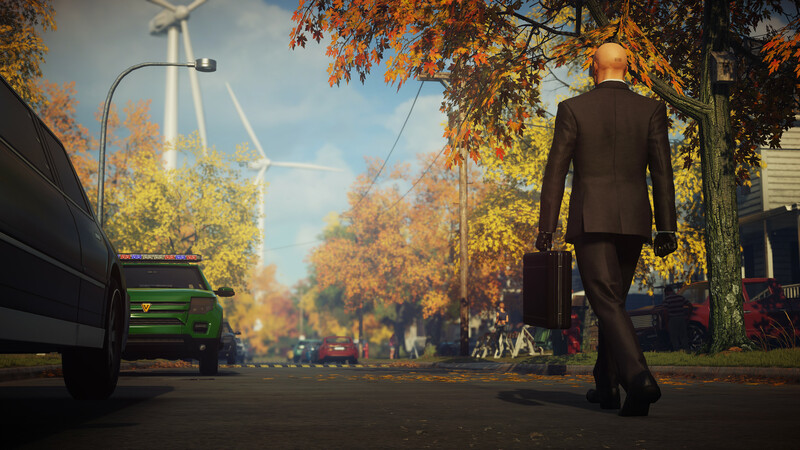 From sun-drenched streets to dark and dangerous rainforests, nowhere is safe from the world's most creative assassin, Agent 47 in the ultimate spy thriller story. Awesome news. That Warner Bros. angle is paying off. Nick Santangelo wrote: Does the actor even know how not to die in a role? 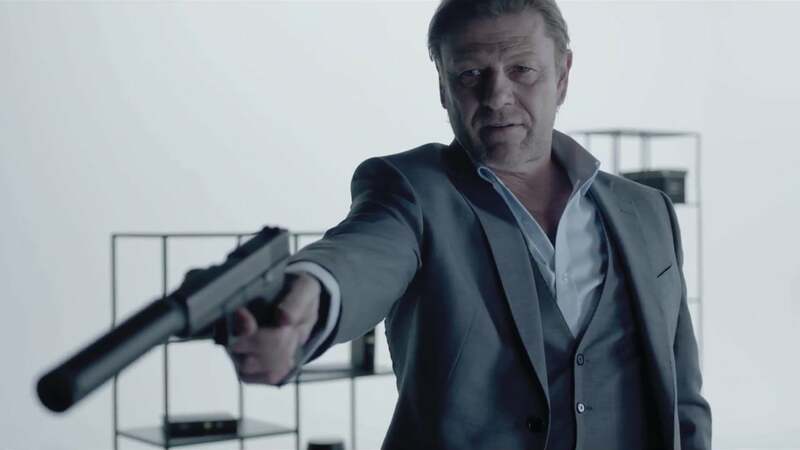 Actor Sean Bean will voice the character Mark Faba in Hitman 2’s first Elusive Target mission, Kill the Undying. That means Bean is portraying yet another character who is doomed to die, as has been the actor’s professional lot in life. “It’s a talent of sorts, I suppose,” says Bean as Mark Faba in a tongue-in-cheek live-action video poking fun at Bean characters’ penchant for dying. “I never expected to be like this, but they keep trying to kill me, you know? 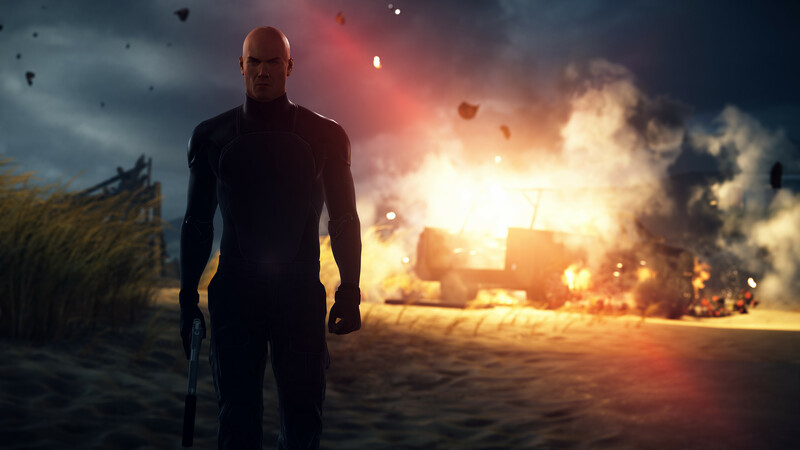 Hitman’s Elusive Target mode was introduced in the last game, and gives players only one chance to assassinate an individual in the the limited-time mode – so it may be that Bean escapes at least a few times after all. As the video continues, it reveals that Bean’s Mark Faba is himself quite the accomplished killer. Aside from shooting what seems to be a hitman doing an inadequate job of pretending he’s a psychiatrist, Mark Faba also reveals a few makeshift tools of the killing trade. The character notes that he can make a flash grenade out of a toy robot, a compact explosive out of a pen, or use a pair of earbuds as a strangulation device. 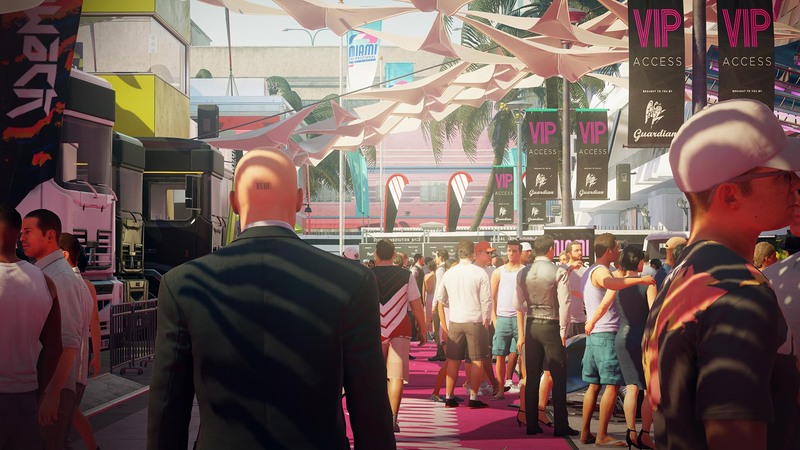 What’s more, Hitman fans can vote on which of these three weapons they want to unlock as an in-game Hitman 2 weapon. Sean Bean is a very talented actor. Can't wait to blow his brains out. 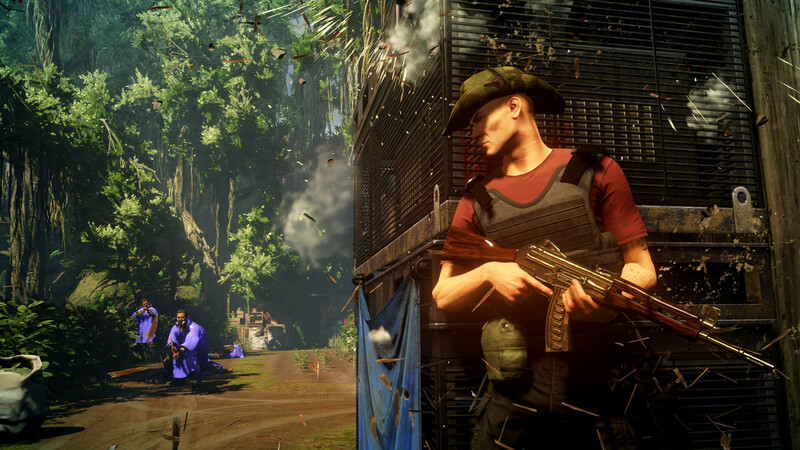 Wikipedia wrote: Hitman 2 is scheduled for release on 13 November 2018, although those who pre-order the game's gold edition or collector's edition gain access to the game four days early: on 9 November. On Insomnia, the release dates given will always be of the earliest possible date that the game is playable. The "official" release may as well be called "Pleb Edition" at this point, as far as we are concerned. It is not acceptable paying 60 bucks for a game just to give the permission of being followed and tracked and your data being used (sold) to 3rd parties. This is not about gathering general 'game data', accepting the policy goes beyond that. You give them permission to follow and track you and spam you with ads and if you use an IOI account then they will even use your real name, email, age and gender for targeted ads. If you don't agree to this policy then you can't play online and thus you are locked out of portions of the game and won't receive unlocks/upgrades etc. If you don't agree you will have half a game. For game publishers it is not enough anymore to simply sell a nice game and make profit from it.... they want your data and sell that as well. You can decline it, but then you can not play the full game. I call that extortion. So it goes like this; 'this is our nice product, please buy it. Okay thank you for your purchase! And by the way now that you have bought it, you need to accept this policy (that we didn't mention before) if you want to actually play the full game... '. Insomnia wrote: Can kill Sean Bean. Can ride away on a dolphin. Still doesn't make it a great game.